Sigappu arisi payasam / rice pudding is a very rich, creamy and delicious payasam prepared with red rice, milk, sweetened condensed milk, sugar, cardamom and cashew nuts. 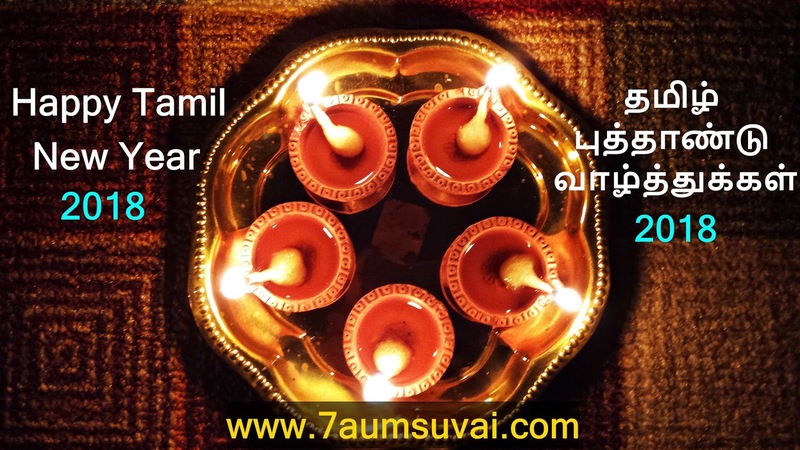 It is usually prepared on special occasions like Navratri, Diwali, Pongal. Wash the red rice / Sigappu arisi thoroughly in running water and set it aside. 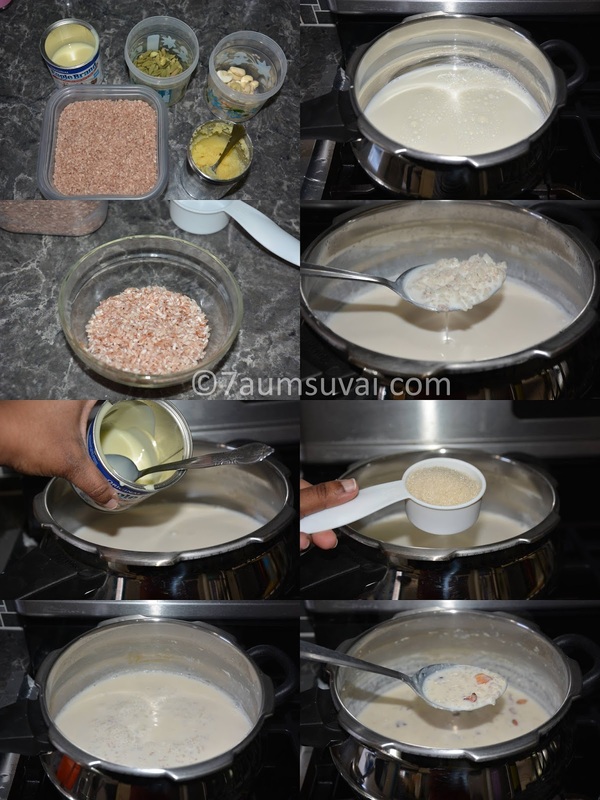 Take a pressure cooker, add 4 cups of milk and bring it to boil. Add the washed red rice and cover with lid and whistle, pressure cook it over low flame for about 30 to 35 mins or until 2 or 3 whistles. Allow it to cool. Open the pressure cooker, rice would have cooked by now and continue to cook over medium flame. 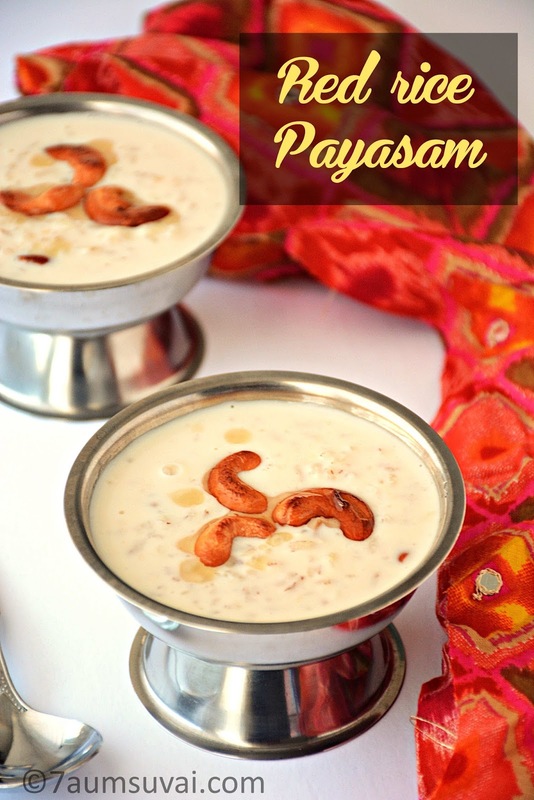 Add sweetened condensed milk, sugar and cardamom powder, mix well and continue to cook for 5 to 10 mins or until the payasam gets thick like pudding consistency. Finally roast cashew nuts in ghee and add it to the payasam. Serve hot or cold. You may increase or decrease the quantity of sugar as per your taste. I have used organic pure sugarcane sugar which is slightly sweet less. That’s why I have added 1/4 cup, so you can decide the quantity depending on your sugar. 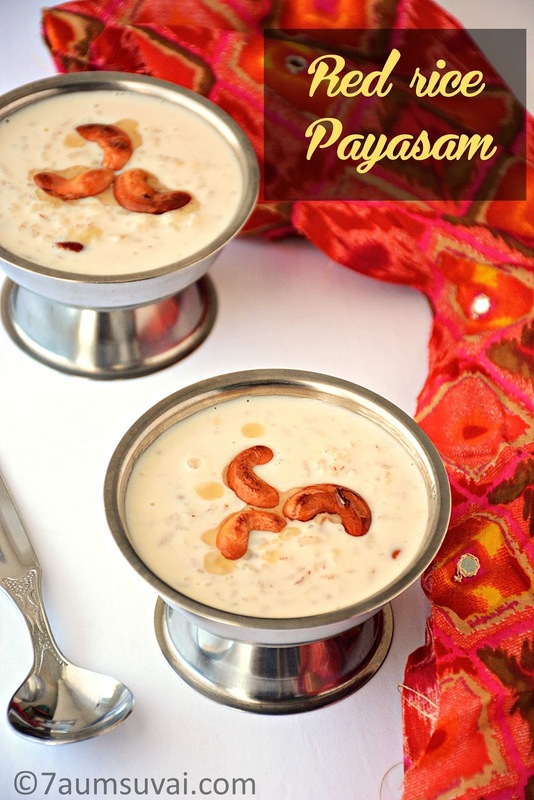 If you think payasam / kheer is thick, then add little more milk to dilute it to the consistency you may need. 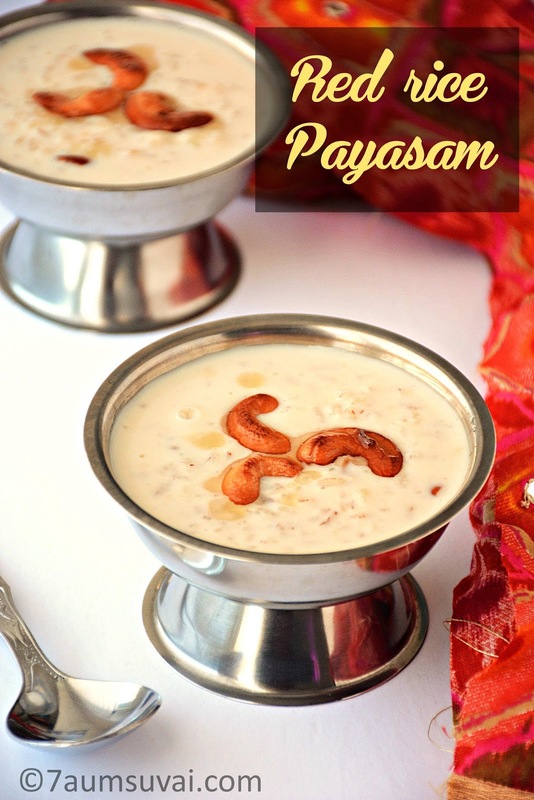 The entire process has to be done on low flame / low heat as it makes delicious payasam. No hurry. Red rice or sigappu arisi takes more time to cook when compared to our regular rice. To reduce cook time, you may also roast red rice in a little ghee until they are slightly golden color. Let it cool completely and grind it to a slightly coarse powder. Then make payasam using the above steps. 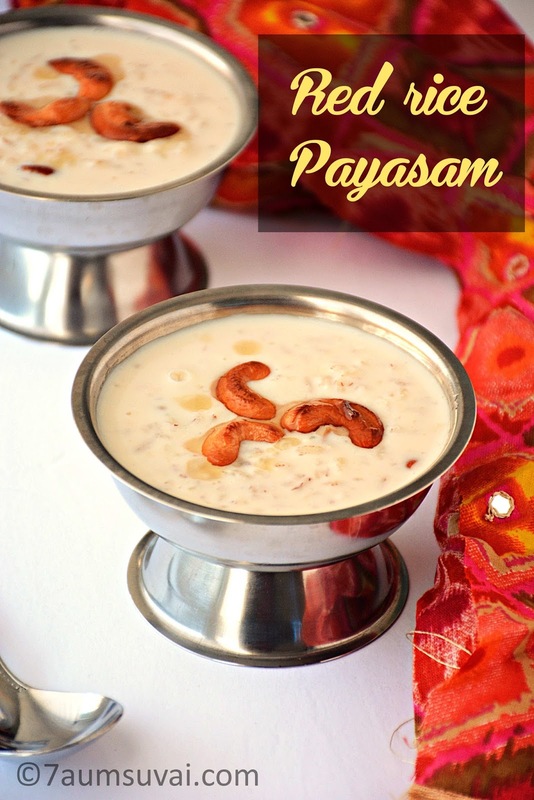 You may use heavy bottomed pan for preparing this payasam. Pressure cooker will reduce the cooking time and saves energy. 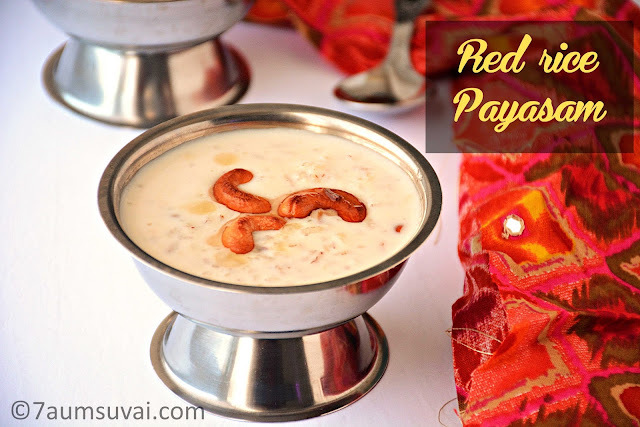 Technorati Tags: Sigappu arisi payasam,sigappu arisi paal payasam,paal payasam,red rice payasam,red rice paal payasam,payasam recipes,Indian sweets,Indian sweet recipes,South Indian sweets,South Indian delicacy,Tamilnadu recipes,Tamil recipes,Traditional recipes,Milk pudding with nuts,Rice pudding,Indian pudding.